Turmeric is a very old ingredient and has been used for more than 4 millennia. Back then an Indian culture called the Vedic used it for similar purposes as we use it today too: as a culinary spice. Besides that, they also used in for some religious practices. Only much later it reached China and Africa. Marco Polo made it later known in Europe. He attributed similar qualities to the turmeric root as to saffron. In Ayurvedic medicine, turmeric has been used for medical purposes already 250 BC. This use has been written down in Sanskrit and can be found in Susruta’s compendium. The recommended use of Turmeric back then was as an ointment against food poisoning. 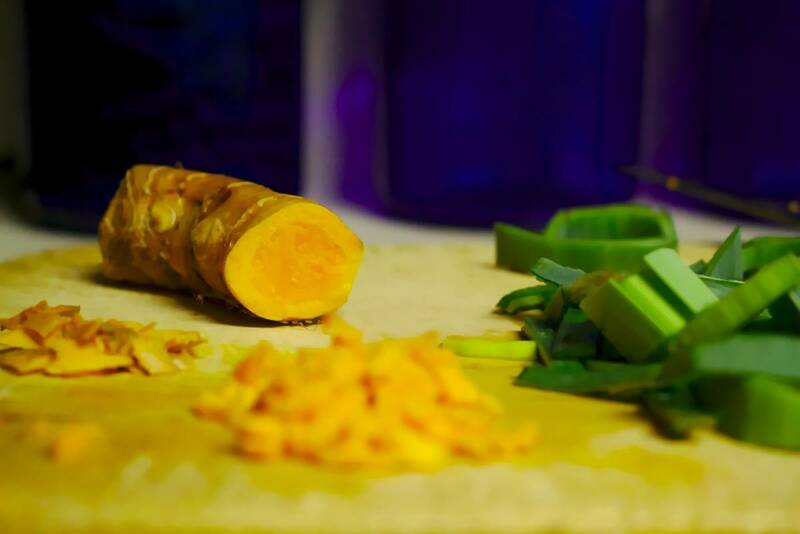 Fun fact: in Sanskrit Turmeric is known under at least 53 different names! Turmeric is a very versatile herbal medicine and has been frequently used to cure skin problems, arthritis, but also chicken pox, pain especially in the abdomen and anything related to digestive problems. This use is recommendable thanks to the anti-inflammatory effects of the root. In Ayurvedic medical treatments turmeric has also been used, among other purposes, to strengthen the energetic levels of the body. All this makes the consumption of turmeric a very good idea, especially as there are no real known side-effects of turmeric. 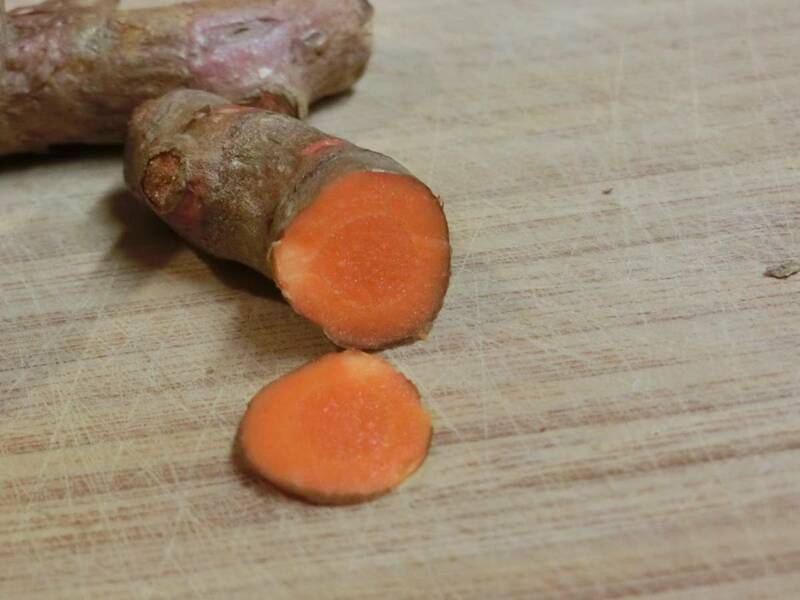 The one thing that makes turmeric special and very powerful is the most important ingredient in the root: curcumin. Curcumin is the active ingredient in turmeric and is the reason for its anti-inflammatory and cancer preventative abilities. There can be found up to 6% (dry weight) of curcuminoids in the spice. Unfortunately it is difficult to get all of those curcumin benefits into your body. This is because curcumin has a very poor bio-availability (i.e. only a low part of what you consume will be absorbed by your body). You could make up for this fact by eating lots and lots of turmeric. But that would not only be boring but also unnecessary as you can easily enhance bio-availability. The most important bio-availability enhancer would be piperine. Piperine is what makes black pepper spicy and gives it its pungency. So in order to get the benefits you simply need to add black pepper to the spice. If you want to increase bio-availability even further make use of the fact that curcumin is a fat soluble substance. By adding fat do your dish you will therefore increase the absorption rate and the benefits even further. Does this combination of spices and fat surprise you? It definitely shouldn’t. Here’s why: curry! 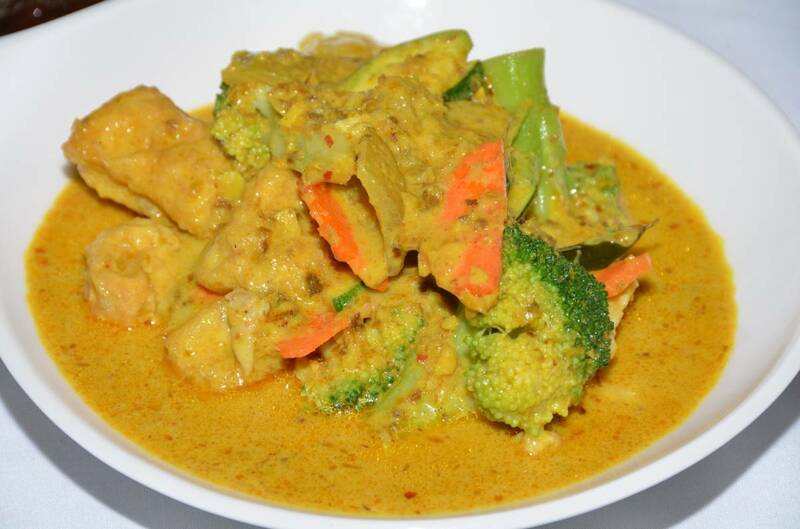 The basic recipe for a curry is usually the curry paste or powder in which you have those spices already. The paste usually contains some fat, too. Then you have some vegetables and a source of protein. The protein is another source of fat (especially fish). In order to fry the dish you’ll need some fat, too, oil for instance. Many recipes ask you even to fry black pepper in the oil at the beginning of the cooking process. Apart from this, curries often also contain yogurt (here how you can make your own yogurt) which in its natural form also contains fat. In other geographical areas, yogurt is replaced by coconut milk, which also contains fat. Do you have to tick one or more items of the list? If so you should strongly consider the use of turmeric, as it could help you improve your quality of life tremendously. I made sure that I reduce the likelihood to being forced into the need of medication for any of the problems listed above. I did this by using turmeric daily in the form of golden paste. Basically, golden paste is a boiled reduction of plenty of turmeric powder, mixed with a solid amount of black pepper and some fat. You can add some sort of sweetener, like honey or maple syrup, if you want to. Once it has a thick and paste-like texture you store it. You can just take a heaped table spoon and eat it pure or you add it to water or your favourite type of milk and drink it. I will share my exact golden paste recipe shortly, too. Make sure to use a good turmeric powder (I use this one)! 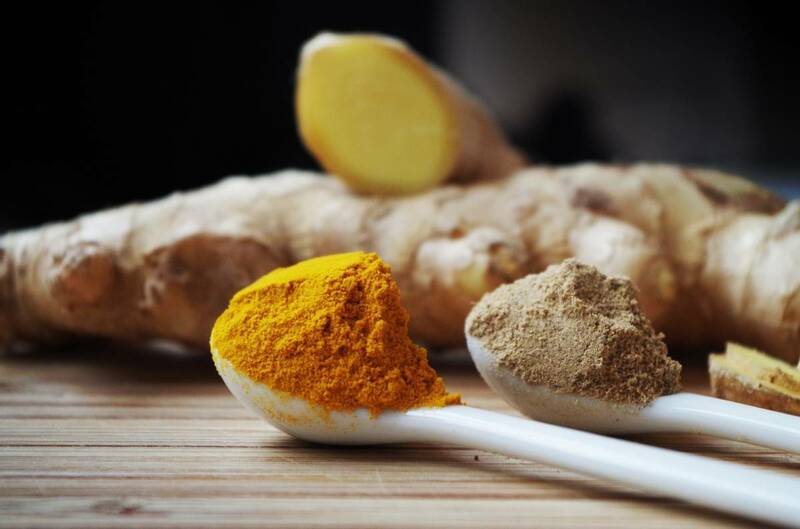 This entry was posted in Natural Supplements, Supplements and tagged curcumin, curry, golden milk, golden paste, natural, natural supplements, supplements, turmeric by Stefan. Bookmark the permalink.